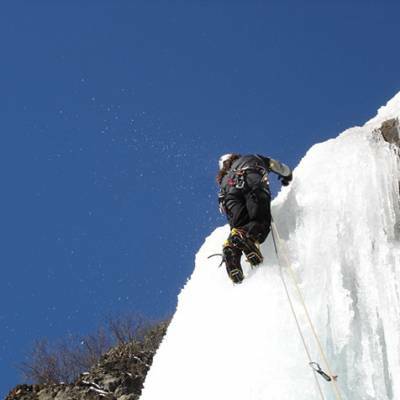 An intensive long weekend introducing the techniques of ice climbing so you can explore the magical frozen waterfalls of the Southern French Alps! 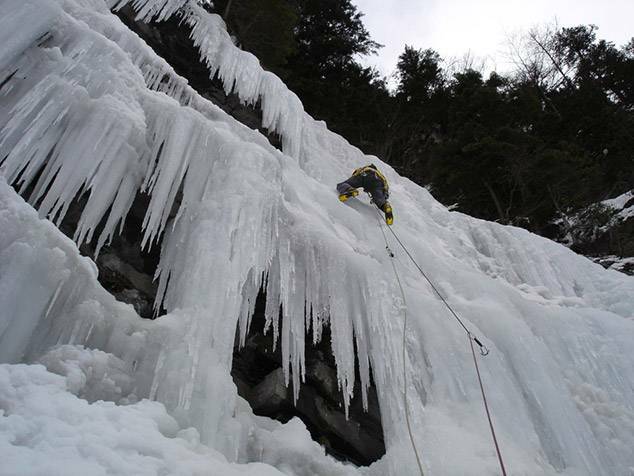 The Southern French Alps is a winter wonderland for ice climbers! 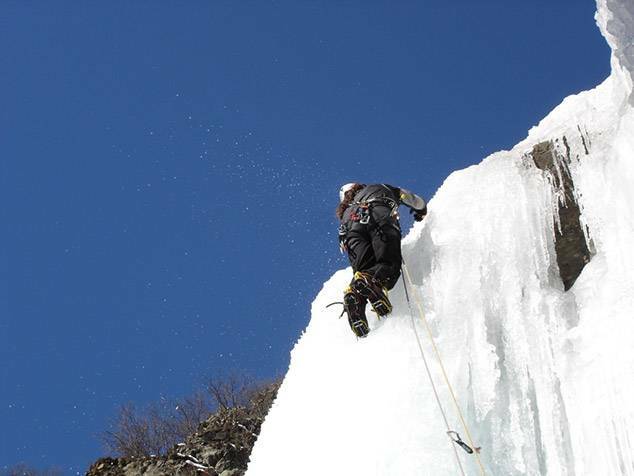 So if you are looking for a challenge, and want to access places that normally you wouldn't dream of, then ice climbing is for you! 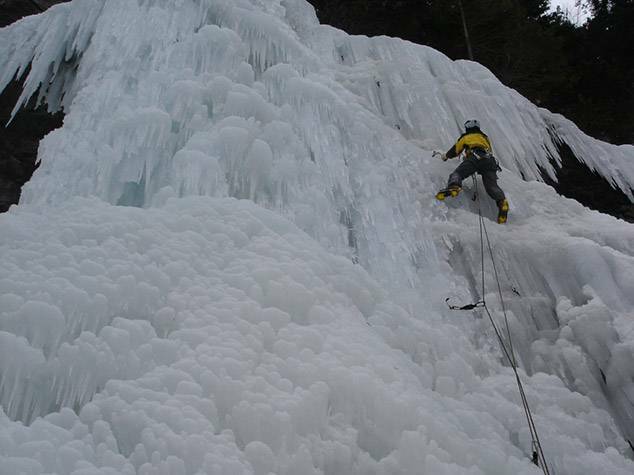 Due to the unique topography of the region there are a wealth of ice falls (frozen waterfalls!) 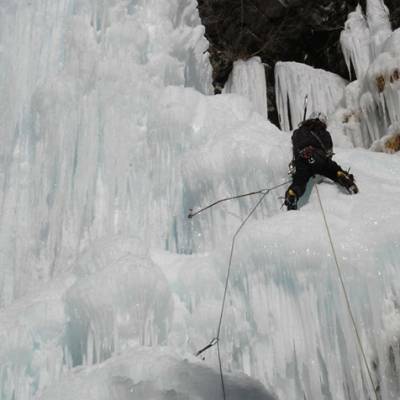 varying in gradient, gentle beginner gullies and steeper, more technical ice cliffs to choose from including several world famous sites. 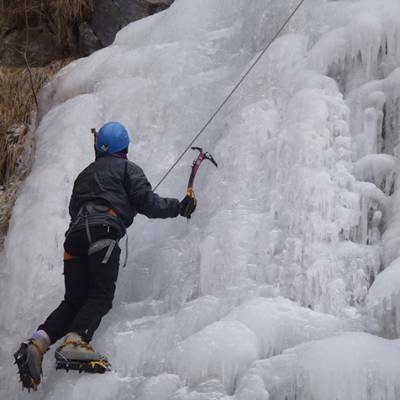 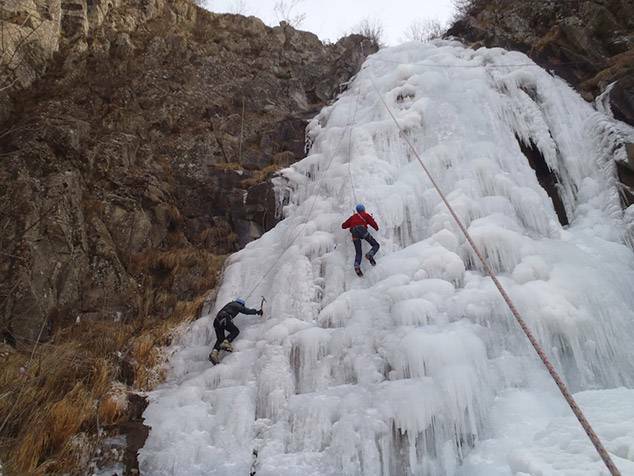 So whether you've tried ice climbing before and want to brush up on your skills or you are wanting a completely new challenge, there is something for everyone. 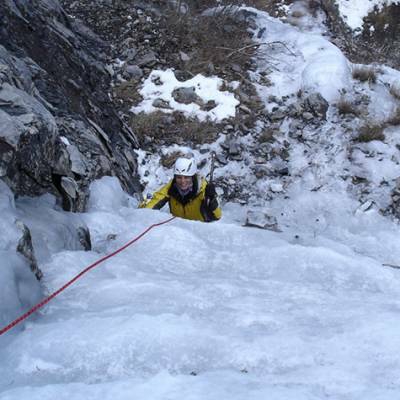 This is a progressive long weekend course where you will learn the basics of ice safety and security and essential ice climbing techniques. 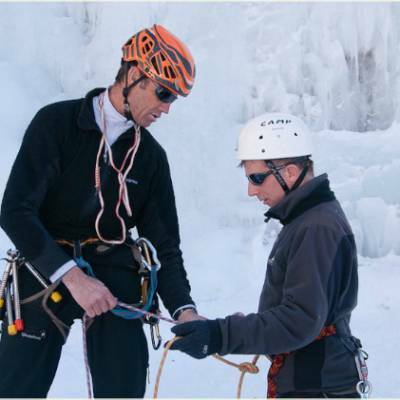 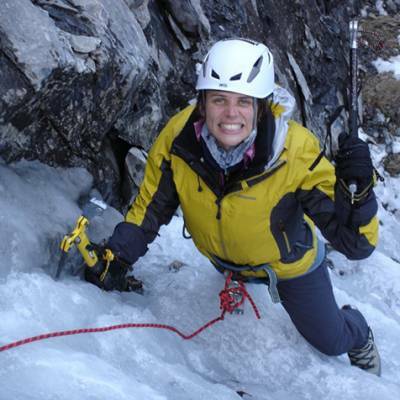 You will learn how to place your feet and how to hold and anchor your ice axes. 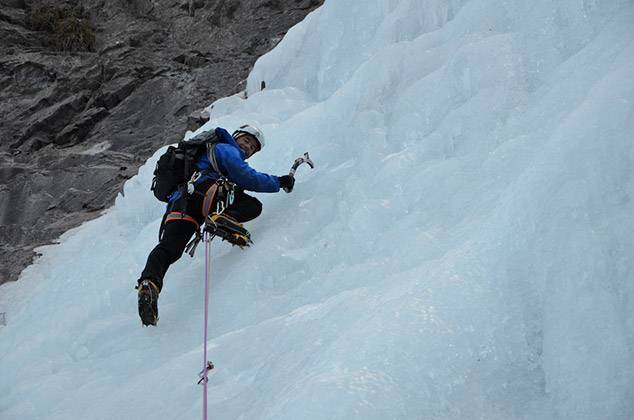 Our guides will also give you tips on technique and how to conserve your energy (which is very important for longer routes). 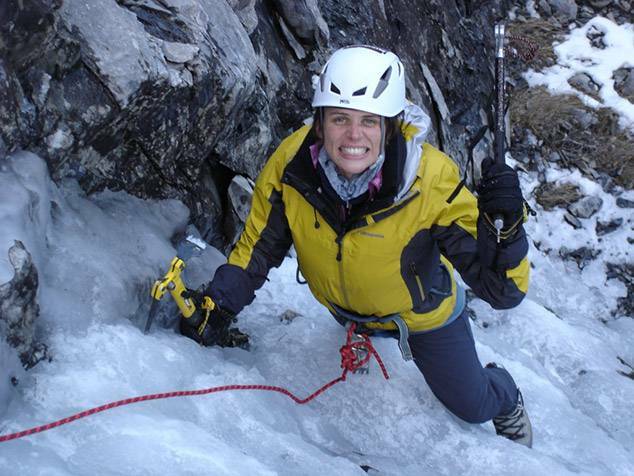 After this intensive first day you will then be ready to explore more challenging multi pitch routes. 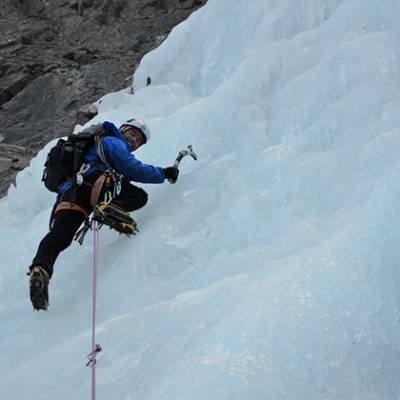 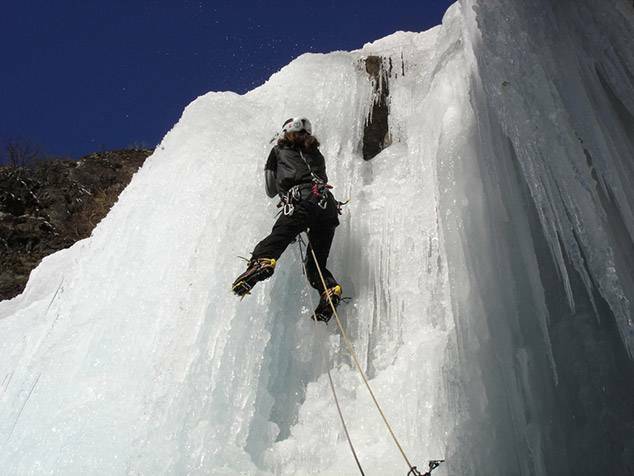 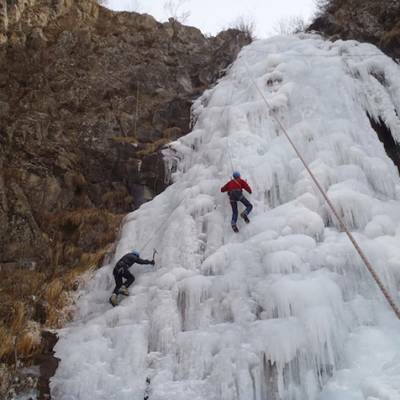 We use fully qualified UIAGM high mountain guides for ice climbing. 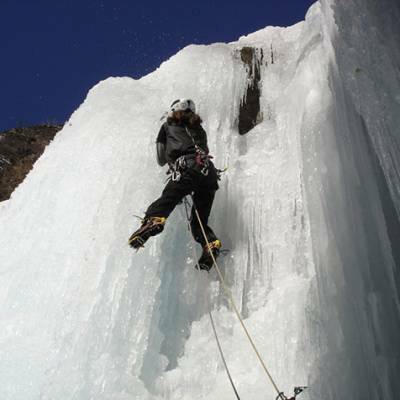 We choose them for their professionalism, local knowledge and expertise. 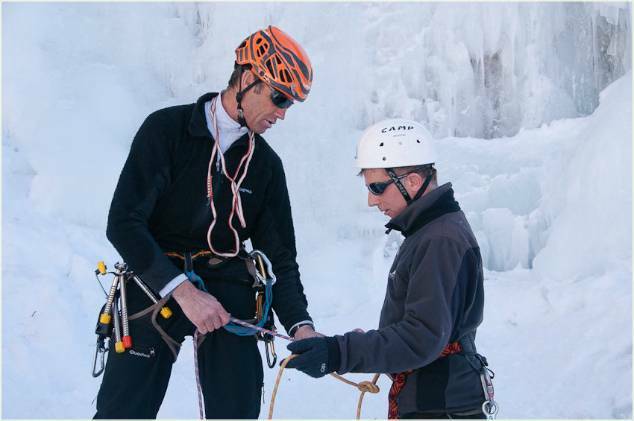 They will look after your safety whilst making sure you have fun. 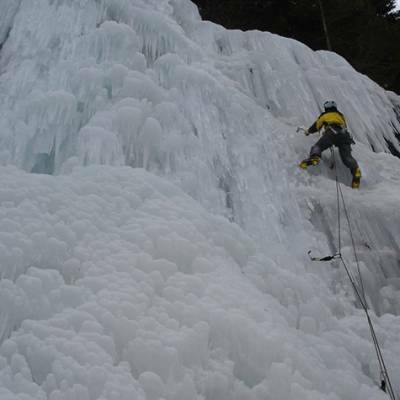 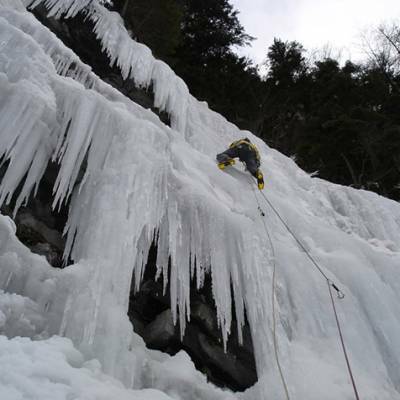 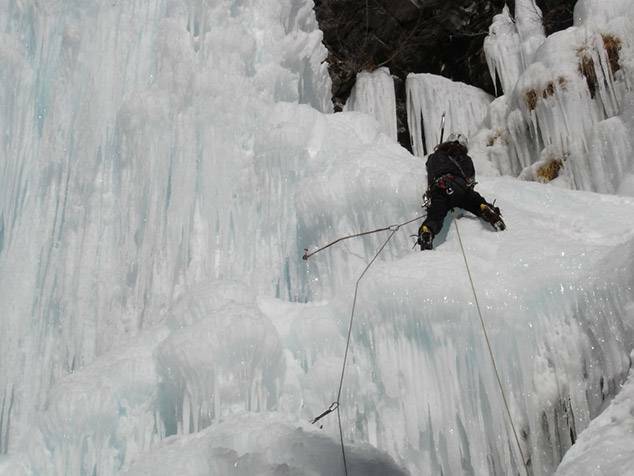 Please have a look at our ice climbing page for information about ice climbing grades. 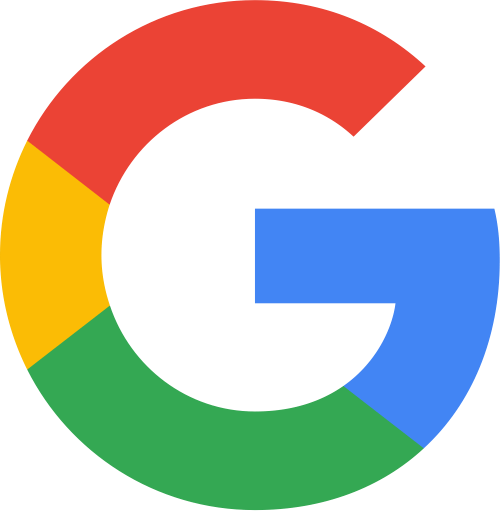 The nearest train station is Gap. 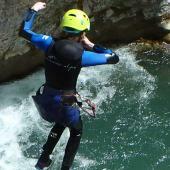 Gap is on the SNCF train service which has links from Paris (overnight sleeper), Valence, Grenoble or Marseille. 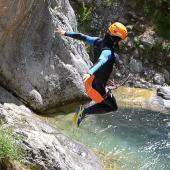 The nearest airports are Grenoble, Lyon and Marseille, both approximately 2.5hrs drive from us here in the Alps. 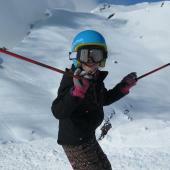 In the winter the local ski resorts are also served with a regular snow bus from Marseille airport. 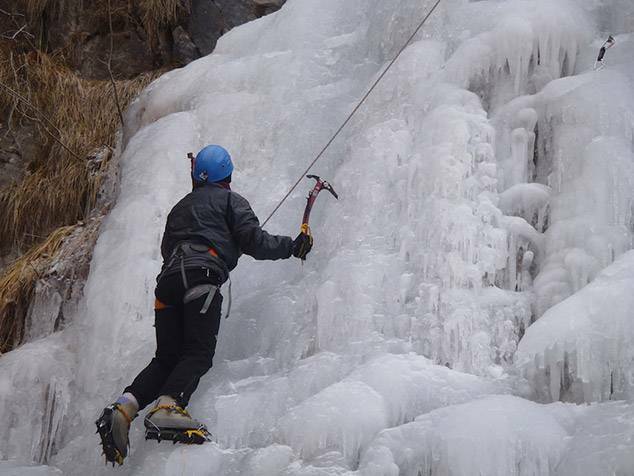 We can arrange transfers from Gap train station or the local ski resorts for 50€ per transfer (up to 8 people per transfer). 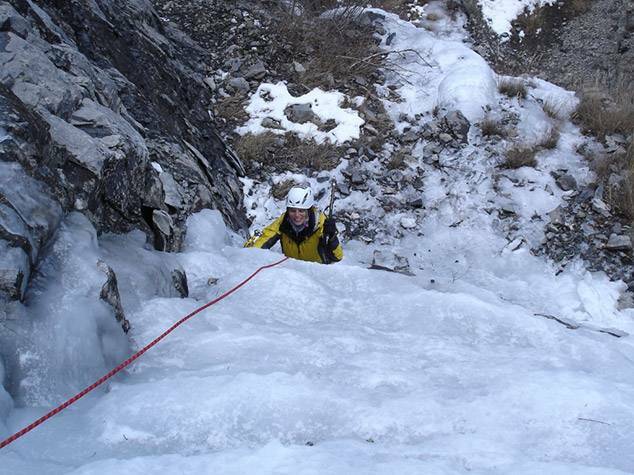 We have become somewhat expert on accessing this hidden gem of the Alps. 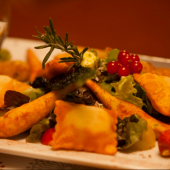 Please ask us about getting here when you enquire.